Inside: Does your coffee have a funny taste? 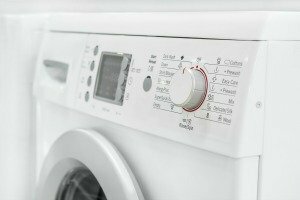 When was the last time you cleaned your Keurig? 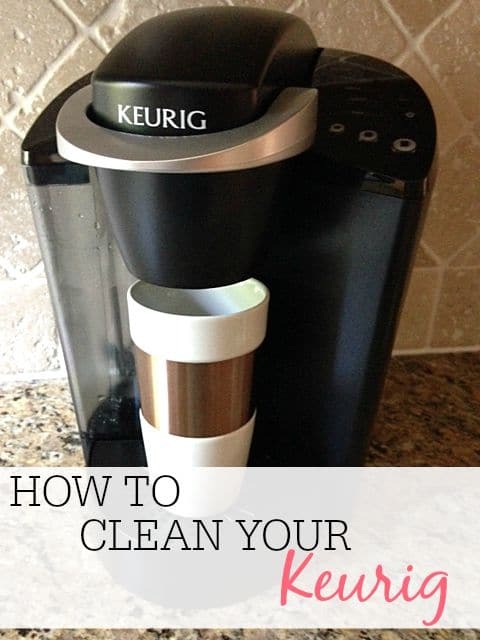 Try these easy steps to clean your Keurig. Even though I am not a big coffee drinker, I love having a Keurig. We don’t use it every day, but it is great to pull out when family or guests come over. I can make coffee, tea, or any other warm drink they would like. 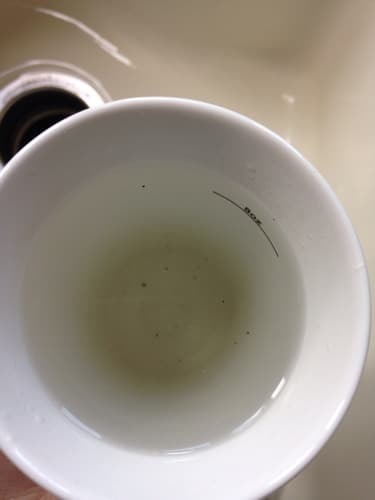 The problem is when I pull out the Keurig and it has those rings around the water container. It reminds me of my fishbowl when I didn’t clean it often enough. Gross! So, I love this easy way to clean your Keurig. It doesn’t take much time and it makes the drinks taste so much better. 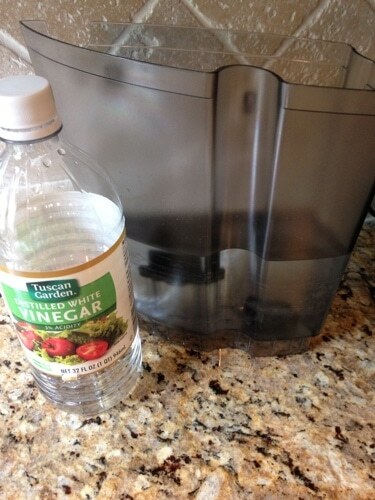 Start by filling up the water container on the Keurig with vinegar. I like to fill it to at least halfway, but make sure the vinegar covers your water rings. Then let it sit for about 20 to 30 minutes. While the vinegar is sitting, get a cloth and pour some vinegar on the cloth. I just use a microfiber cloth to prevent lint from getting in the Keurig. 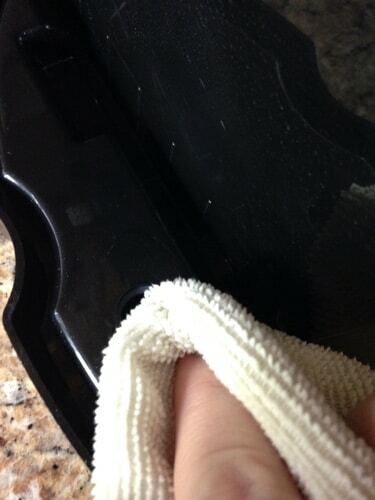 Wipe down and clean your Keurig on the outside. 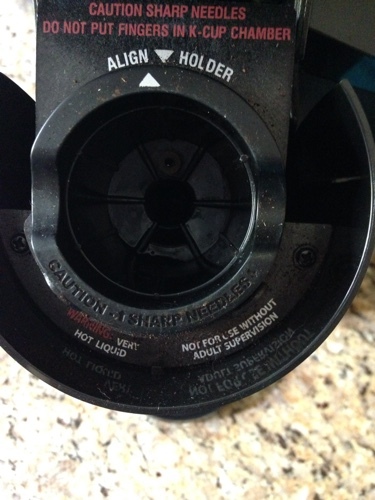 I usually get some buildup where the water container attaches to the Keurig. Wiping it down with the vinegar helps get rid of it. I also recommend cleaning your Keurig inside where the k-cup goes. 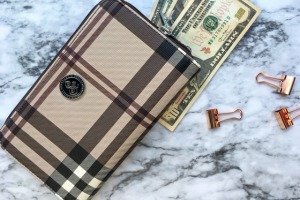 There is usually lots of coffee and tea powder in it so use a cloth to wipe it down. But, be careful of the spike at the top! 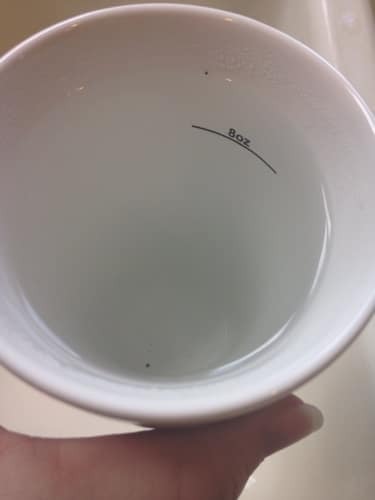 After letting it sit, place a large cup below and run a large cup cycle. The vinegar will run through it and clean your Keurig out. The vinegar will probably look pretty gross. Dump out the cup and run one more large cup cycle. The second time through the vinegar looks much cleaner. Then pour out the remaining vinegar and rinse it out. 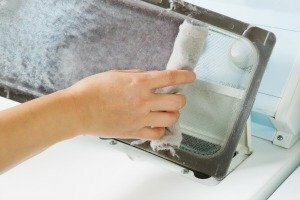 Use a damp cloth to scrub out the inside. All of the water rings should be gone. Fill up the water container with more water and run another two large cup cycles through. This should be enough to clear all of the vinegar from the Keurig. Not only will your drinks taste better after getting all of the leftover coffee and tea off, but your Keurig will look better too. 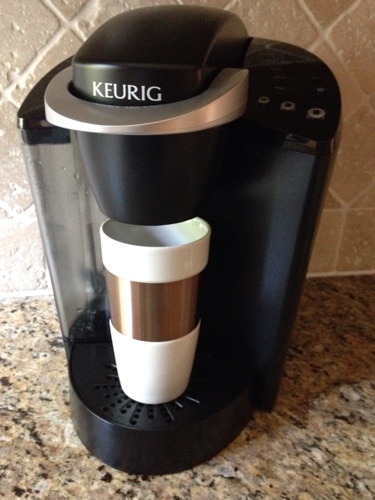 Cleaning your Keurig is a simple task that only takes a little while. 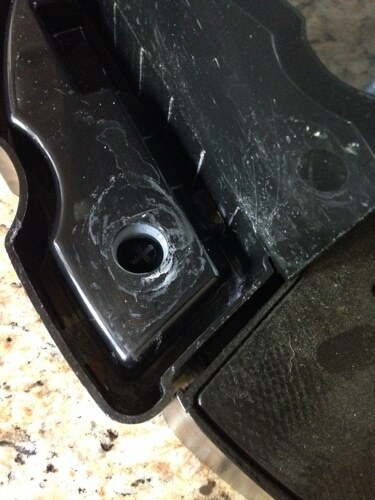 Try to clean your Keurig every few months for best results. 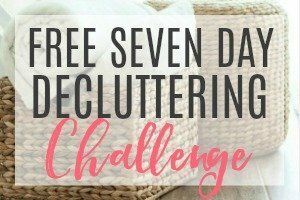 Looking for other cleaning tips? 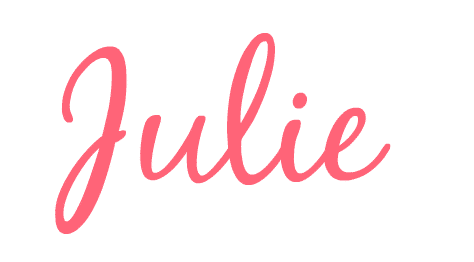 Check out the easiest way to clean your food processor. 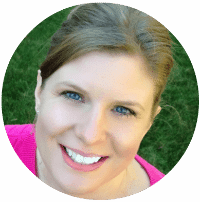 I do this to clean my Keurig and it makes such a difference! I’ve noticed that when the Keurig is clean there are 3 streams of coffee that come out of it. 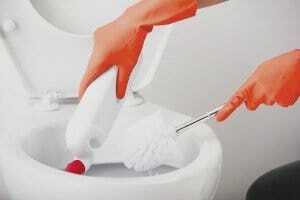 As it gets dirty, some get clogged so it comes out so much slower and doesn’t make as much! Cleaning it every so often makes it work so much better and makes it taste better. Thanks for reminding me! I have the mini but I am sure its basically the same. Should I take the filter out ???? No, don’t take anything out. Just run it through like you were using your Keurig normally.